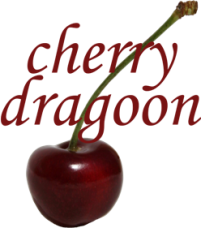 Cherry Dragoon is a sister site of Cherry Mischievous (CM) born during the "dragon phase" of Cherry's geeky-ness. 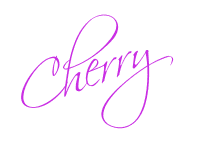 So please note that the terms and conditions under CM's Disclaimer apply to this blog. Please read CM's Disclaimer.